Today I’m bringing back one of my family’s favorite chicken recipes. 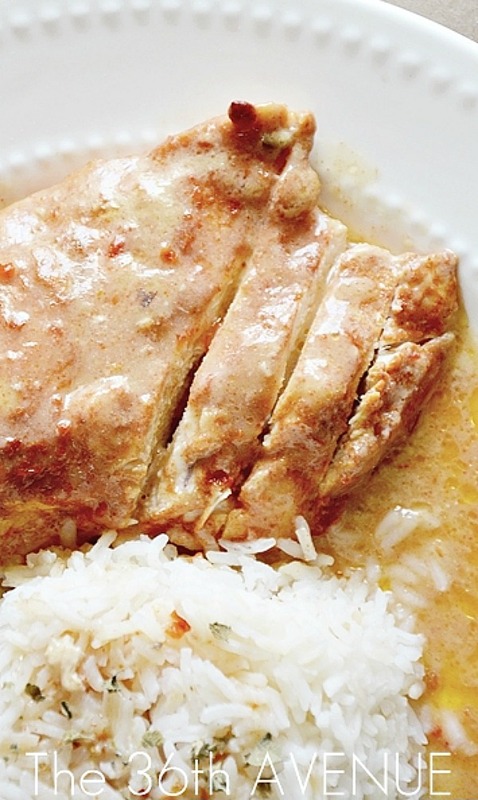 I love how this chicken is tender, tasty, creamy, and packed with flavor. This is one of those easy recipes that you want to pin for later. It’s perfect for busy days when you don’t have too much time in your hands. Simply throw the four ingredients inside of the Crock Pot and let the slow cooker do all the work for you! Don’t you love recipes like this? I do! 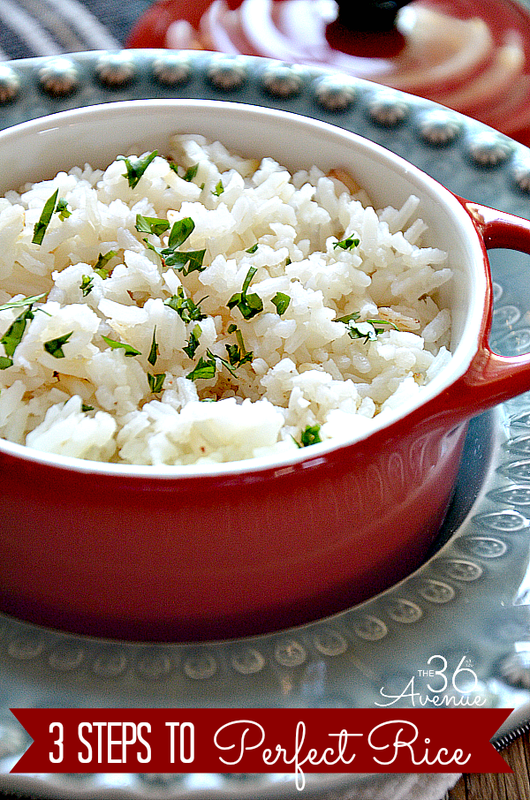 This recipe is making me hungry for dinner already! It looks easy and delicious – can’t beat that! Will definitely try this one. Always need crock pot recipes….now looking up at your taco macaroni casserole…hmmm….need that recipe also! Hi Catherine! 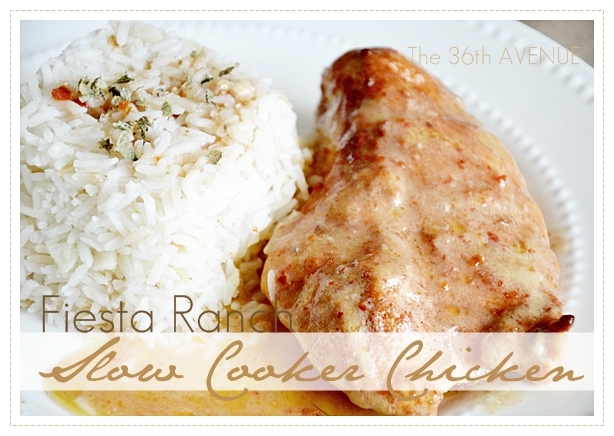 The Fiesta Chicken recipe is my emergency recipe… SO EASY! Thank you so much for stopping by and taking the time to say hi… Welcome to The 36th Avenue!